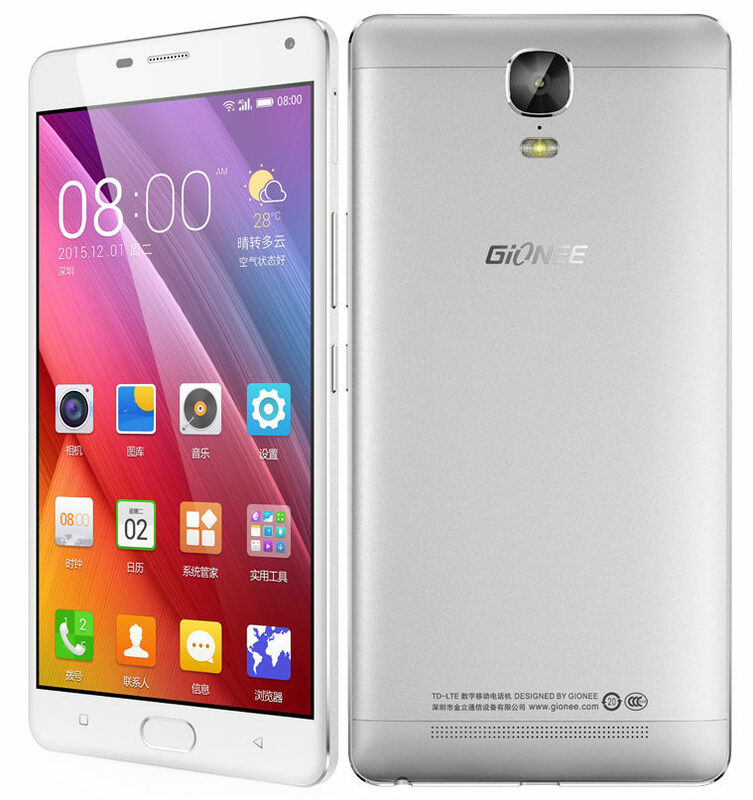 Gionee Marathon M5 Plus has passed through TENNA the regulatory approval authority in China. The Gionee Marathon M5 was launched in India last month and now just before Christmas Marathon M5 Plus and M5 Enjoy are official by the company. Yes, the Gionee Marathon M5 Plus will be launching first in China and later than expanding its availability in other countries where Gionee operates. 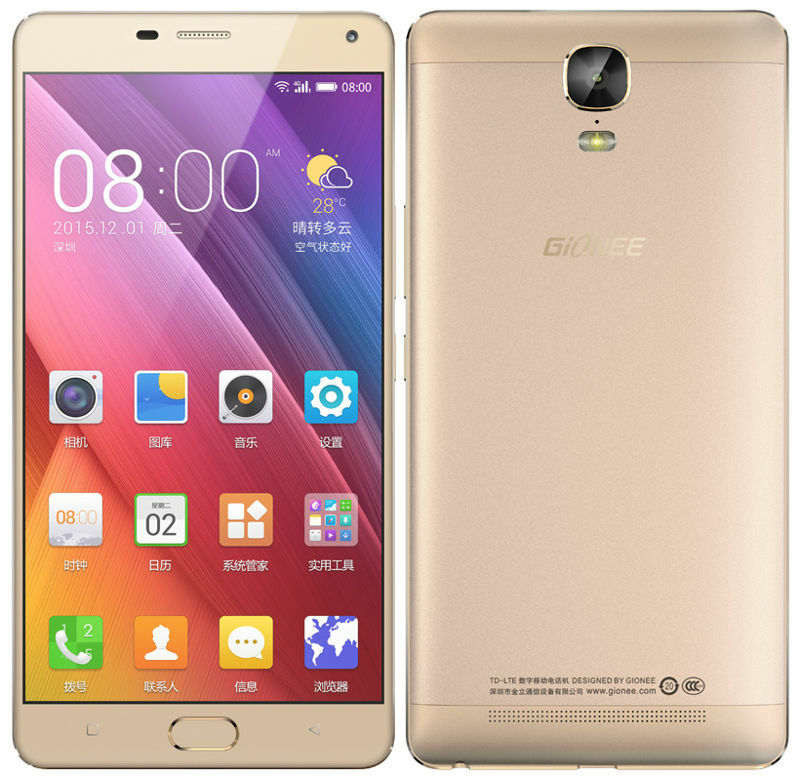 The Gionee Marathon M5 Plus has passed through TENAA on December 16, mandatory telecom approval in China. The Gionee Marathon M5 Plus sports 6 inch AMOLED display with 1920 x 1080 pixels full HD resolution and its powered with Octa core SoC with Mediatek chipset coupled with 3 Gigs of RAM. Camera is 13 mega pixel on the rear and 5 mega pixel on the front. Gionee Marathon M5 Plus is priced at 2499 Yuan which is $ 385 in USD or Rs 25,595. It’s available for order from official Gionee shop from December 25.